The G-Force Online Store is open and can be accessed by clicking the following link. The player code will allow each player to get one sweatshirt and one backpack from the items listed as "Essential Gear" at the top of the store. To complete the Club Fee payment process, please click on the link below and follow the instructions. Thank you for completing this process! Happy Holidays from all of us at G-Force Volleyball Club!! 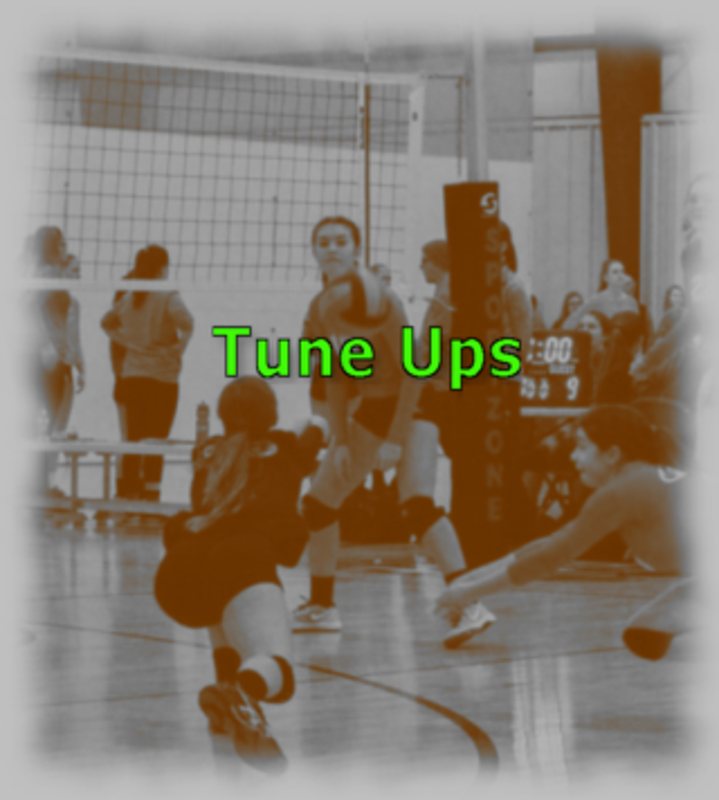 Find out the common myths about tryouts and what to consider in making your club decision. 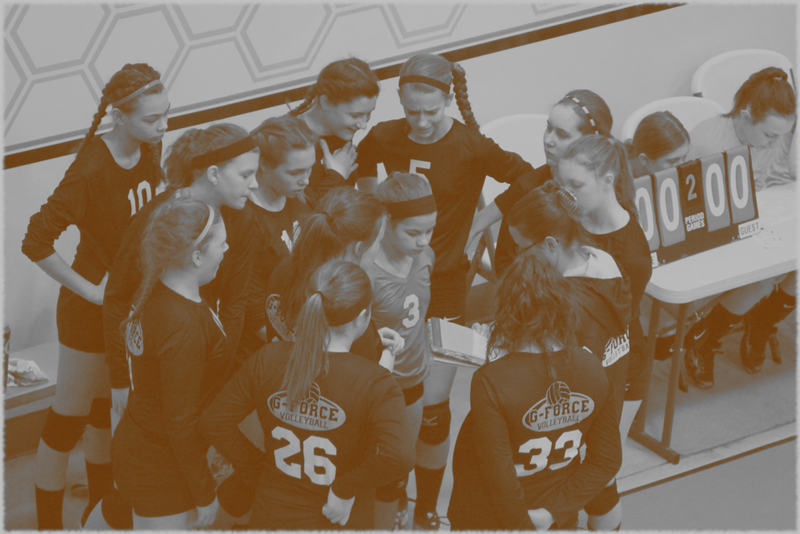 Welcome to the G-Force Volleyball Club website. 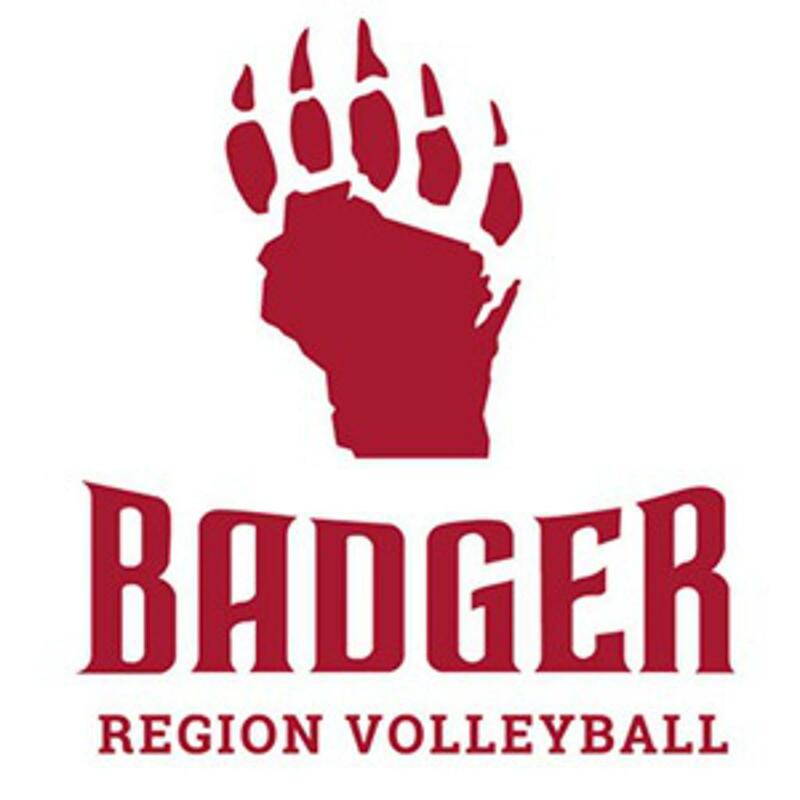 G-Force is a club offering volleyball teams for girls ages 10 through 18 in the Jackson and Germantown, Wisconsin area.